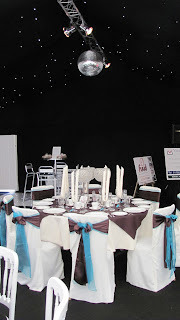 Wedding fayres are a great way of meeting suppliers face to face and getting loads of ideas for your wedding in Essex. 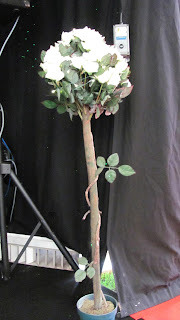 Live Essex wedding duo, Unforgettable played live last weekend at the Heart FM wedding fayre in Brentwood. 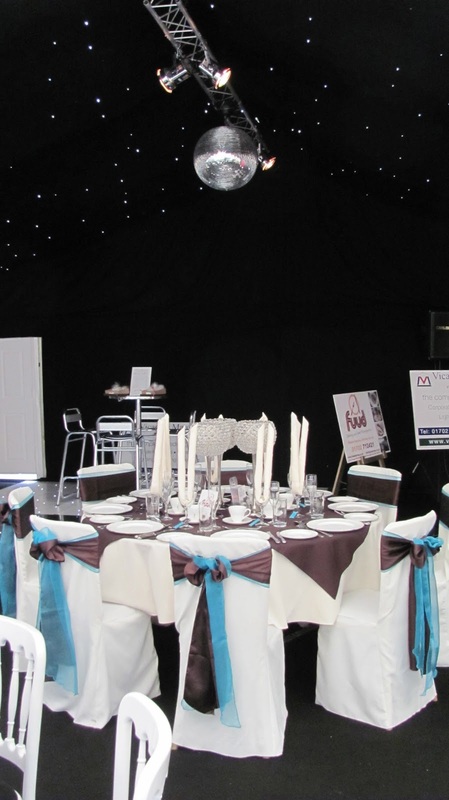 Working closely with some of my favourite suppliers, Vicarage Marquees, MD Entertainments and Fuud ltd. Wonderful wedding suppliers in Essex who are a joy to work with and with whom I have personally worked with on many occasions. As a wedding planner in Essex, its so important that you trust all of your suppliers and know that the job will get done perfectly everytime. Those types of suppliers are invaluable.